Who is the main character? What is the main character trying to accomplish? 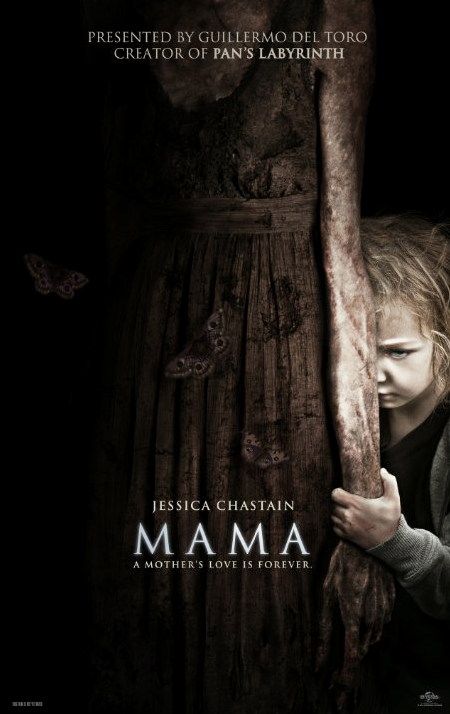 To stop Mama (Javier Botet) from killing Lili (Isabelle Nélisse) and Victoria (Megan Charpentier). Who is trying to stop the main character? What happens if the main character fails? Learning Dorico and Loving it! How can the iPad and Technology enhance Music Education?